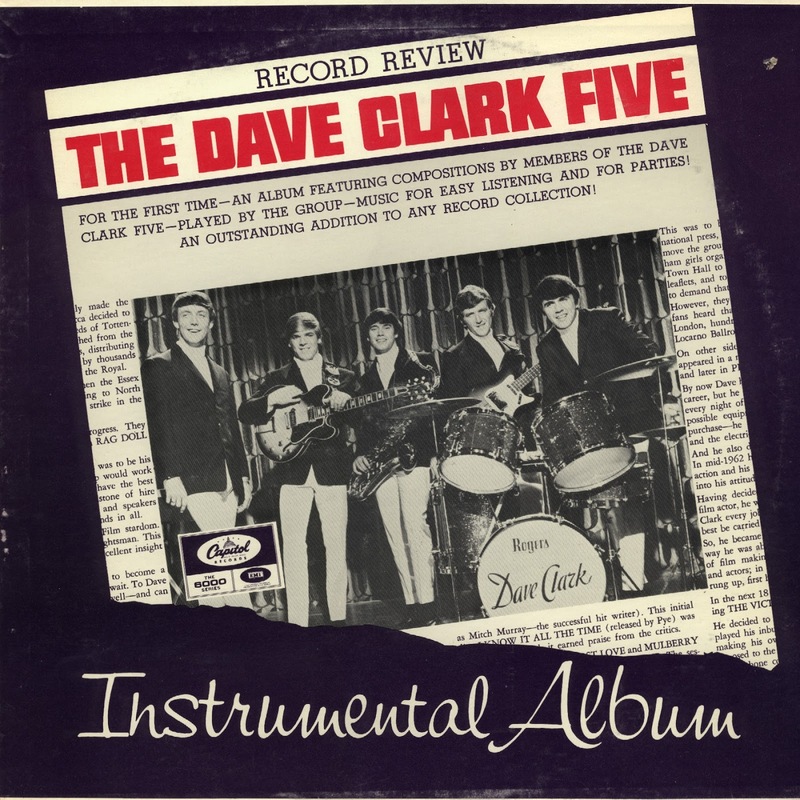 For a very brief time in 1964, it seemed that the biggest challenger to the Beatles' phenomenon was the Dave Clark Five. From the Tottenham area of London, the quintet had the fortune to knock "I Want to Hold Your Hand" off the top of the British charts with "Glad All Over," and were championed (for about 15 minutes) by the British press as the Beatles' most serious threat. They were the first British Invasion band to break in a big way in the States after the Beatles, though the Rolling Stones and others quickly supplanted the DC5 as the Fab Four's most serious rivals. The Dave Clark Five reached the Top 40 17 times between 1964 and 1967 with memorable hits like "Glad All Over," "Bits and Pieces," "Because," and a remake of Bobby Day's "Over and Over," as well as making more appearances on The Ed Sullivan Show than any other English act. The DC5 were distinguished from their British contemporaries by their larger-than-life production, Clark's loud stomping drum sound, and Mike Smith's leathery vocals. 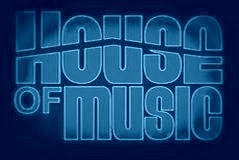 Though accused by detractors of lacking finesse and hipness, they had a solid ear for melodies and harmonies and wrote much of their early material, the best of which endured quite well. Interestingly, and unusually for that era, bandleader Dave Clark managed and produced the band himself, negotiating a much higher royalty rate than artists of that period usually received. After a couple years of superstardom, the group proved unable to either keep up with the changing times or maintain a high standard of original compositions, and called it quits in 1970. 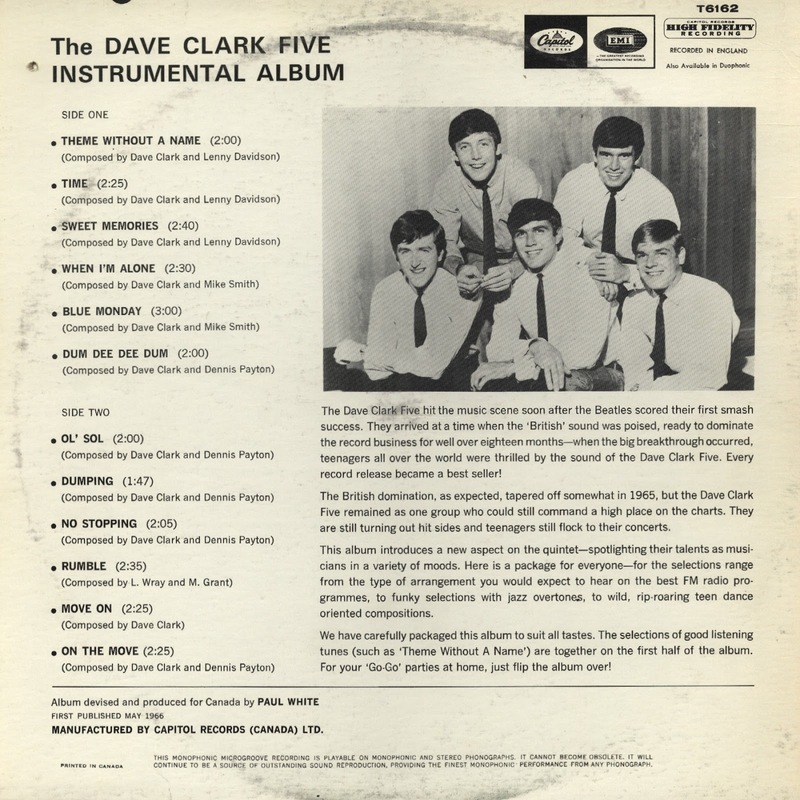 Issued in Canada only in mid-1966, this LP is a real oddity in the Dave Clark Five discography, indeed consisting entirely of instrumentals as the title promises. As DC5 fans know, unlike just about every other notable British Invasion band, the group often relied on instrumental filler cuts to help pad out their LPs, and 12 of them are gathered on this release. 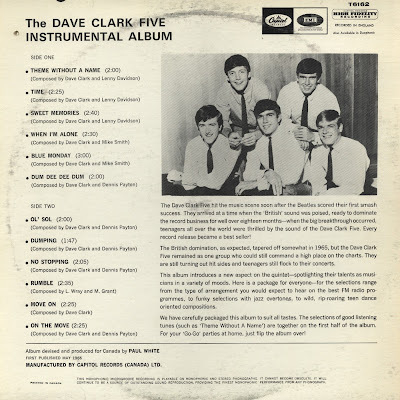 As every one of them also appears on one of the band's 1964-1966 American long-players, it's of interest only for completist collectors attracted by the rarity and artwork of the physical artifact, especially as the music is neither too good nor typical of what the Dave Clark Five were known for. Indeed, side one in particular has some surprisingly vapid easy listening numbers (sometimes with a Duane Eddy-like twanging guitar), though side two moves into more rocking if undistinguished territory, occasionally with spy movie-like motifs. It should also be noted that the LP somehow failed to include what were far and away the band's three best instrumentals: the menacing "Tequila" update "Chaquita," the weird and vicious "Five by Five," and the early-1966 B-side rave-up "All Night Long."